Found 4 file extension associations related to Panasonic HD Writer and 4 file formats developed specifically for use with Panasonic HD Writer. The HD Writer AE is editing software for Panasonic camcorders. 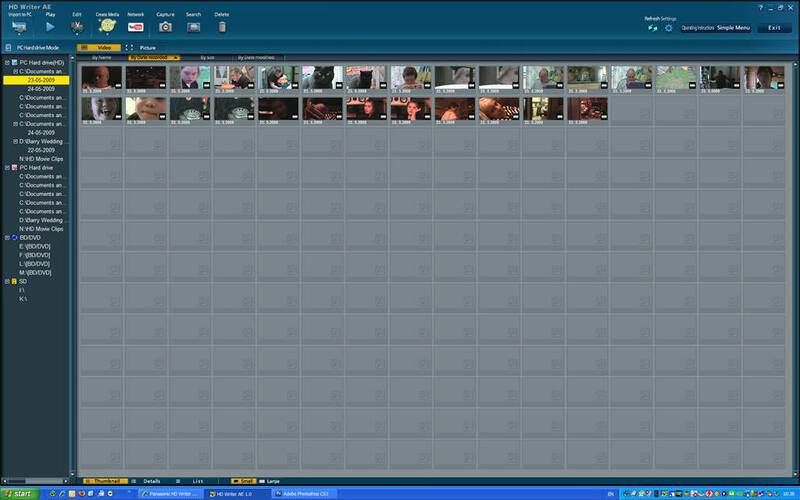 Also has a function that lets users easily upload their video clips directly to the YouTube website. If you need more information please contact the developers of Panasonic HD Writer (Panasonic Corporation), or check out their product website.